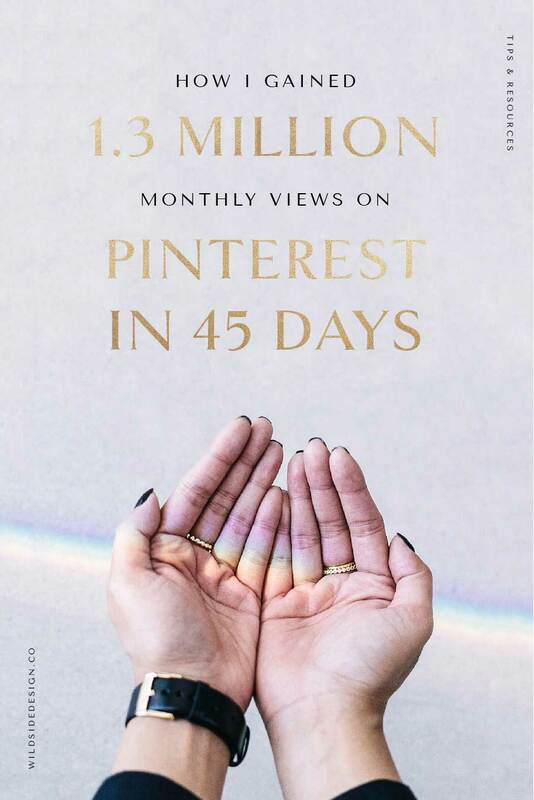 How I Gained 1.3 Million Monthly Views on Pinterest in 45 Days | Wild Side Design Co. This weekend, three amazing things happened. First, I finally finished filing my taxes for 2018, which is a miracle in itself because there’s nothing I hate more than accounting. Thank goodness for accounting software like Wave for keeping me just a little bit more sane during this time of year. And finally, we not only reached, but surpassed 2 Million monthly views on Pinterest! So how did that even happen? Well, it’s been a long time coming, actually. Pinterest has always been the #1 traffic source and client magnet for Wild Side, since day one. 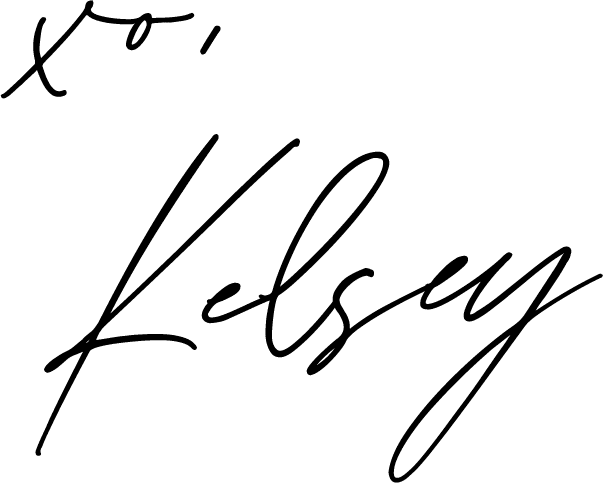 I pretty much focus exclusively on Pinterest – I don’t even do Instagram! A few viral pins basically helped launch my business back in 2015, and without Pinterest, there probably wouldn’t even be a Wild Side. Nowadays, 70% of my new, non-referral clients come from Pinterest, and I get over 10,000 visitors a month just from Pinterest traffic. That traffic leads to 3,000 new email signups every month.  Way back in 2017, I did a little 3-part series about the best Free Fonts from around the internet. Out of the three, my Best Free Handwriting Fonts post was by far the best performer on Pinterest. Nowadays, it gets over 1 million impressions per month and nearly 5 thousand link clicks! 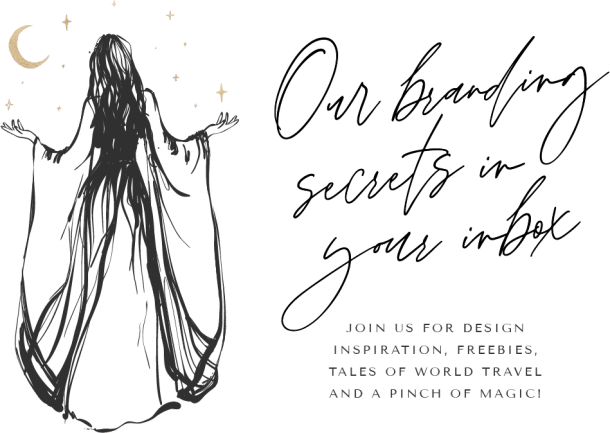 The Best Free Handwriting Fonts and the Best Free Luxury Fonts pins still do really well, but my Boho Fonts post completely takes the cake. Even with my rebrand (and silencing that little voice that said, ugh but it doesn’t match the new brand), I knew that I had to keep these top performing pins available and visible as much as possible. So first off, it’s important to know what your top performers are. If you’re not sure, there are a few options. Don’t put www. or https:// before your domain name.  This will show you the most recent pins from your domain. So from there, you can scroll down and see what’s being pinned over and over again. As you can see from mine above, three of the nine latest pins were the Best Free Boho Fonts graphic. That already gives me a really good idea of what people like the most! 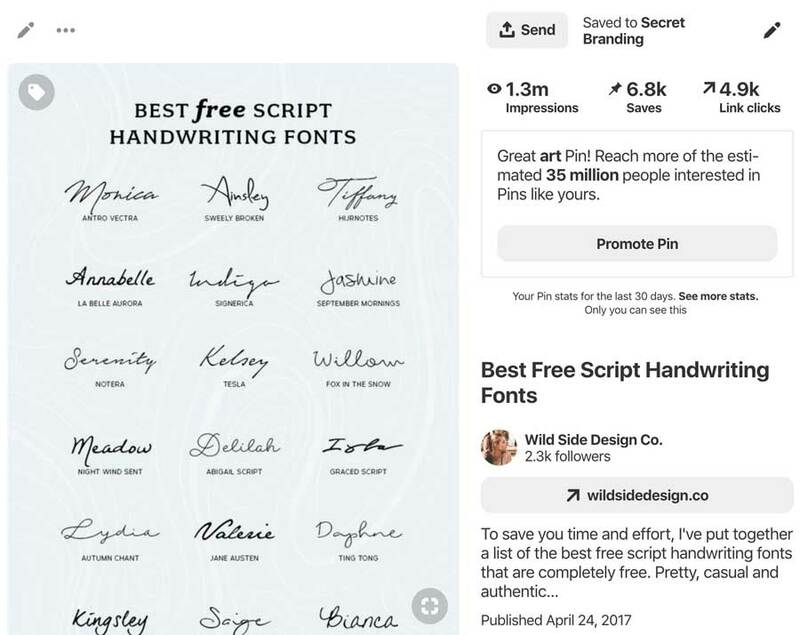 My top performing pin in general, Best Free Handwriting Fonts, is also on here. Now, you’ll need to have a business account for this. If you don’t, it’s a really good idea to get one. You can learn how to do that here. Then, just go to the little Analytics button in the top right hand corner of your screen and click Overview. From there, you’ll see a screen with some key metrics about your account, and a list of your top performing pins. It’s clear which one is the winner here, and by a long shot! Then, once you know your top performers you can re-pin them occasionally to bring them back to the top of your followers feeds. In order to maximize the effect of your audience, you need to know who they are and what they’re looking for. Your job is to figure out, what is my ideal customer looking for on Pinterest? If you are your ideal audience (i.e. you’re the same type of person) this should be pretty easy. 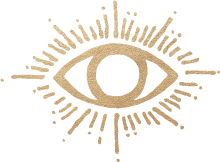 If you’re having trouble figuring out exactly who your audience is or want some more clarity, I recommend signing up for our mailing list to get our Legendary Brand Workbook. This handy guide will walk you through finding your brand Clarity and Character. Once you have a good idea of your audience and what they’re looking for, think about how that can tie back into your brand. Think of it thematically. What do these people aspire to, on a grander scale? What inspires them? And what does that have in common with your brand? Come up with a list of boards that you could create that would both inspire and provide value to your audience. It should be a mixture of both. Too many pins of links to blog posts can be overwhelming, whereas too many photos without any advice can be shallow. Try to find a good mix of the two, and strategize how to blend your own content into the middle. That may seem a bit abstract at first, but once you get into the brainstorm you’ll see it flows better. For example, if you’re a photographer who specializes in destination weddings, you may have a board titled Wanderlust where you pin photos of pretty locations around the world, and one called Wedding Advice where you pin articles about how to make wedding planning go smoothly. Then, mixed into those boards you’ll put a few of your own photos, a post or two of your own from your blog, and so on. For Wild Side, I focused on a mix of graphic design inspiration, graphic tools, and themed boards. With the rebrand, Wild Side came to represent freedom, self-expression and the magic of creativity. So in that vein, the boards Nomad, Wild Woman, Wanderlust and more were created. This board overhaul is the biggest contributor to my Pinterest boom. Before, my profile was not that pretty and not that cohesive – there wasn’t much rhyme or reason to it. Now, everything flows together and speaks directly to my ideal customer. Yep, this is probably the most important of all of them! The #1 biggest difference between what I was doing before and what I’ve done to gain these followers is the frequency of my pins. Before, I’d pin sporadically whenever I remembered, and would go on a Pinning “binge” of like 25-50 pins at once. The problem with this is that they’d only show up all at the same time in my followers’ feeds and then disappear, giving them very little exposure in the long run. So I reworked a plan to pin less, but consistently – every day. When you spread your pinning out over a more consistent timeframe, you maximize the amount of exposure your pins will get.  People access Pinterest at different times throughout the day, so you want to make sure that whatever time they’re online, you have at least one pin ready to show up in their feed. For me, it’s a great little break when I need to step back from content creation or client work. It’s also a great source of inspiration. For someone else, it might take a little more planning. Maybe starting the day off with 5-10 minutes of pinning works for you, or at night before bed. The most important thing is that you stay consistent with it, and you will start to see results. So there you have it! By implementing these three simple steps and a few other tweaks, our Pinterest following tripled in only 45 days. Want more Pinterest advice? Sign up for the freebie below! 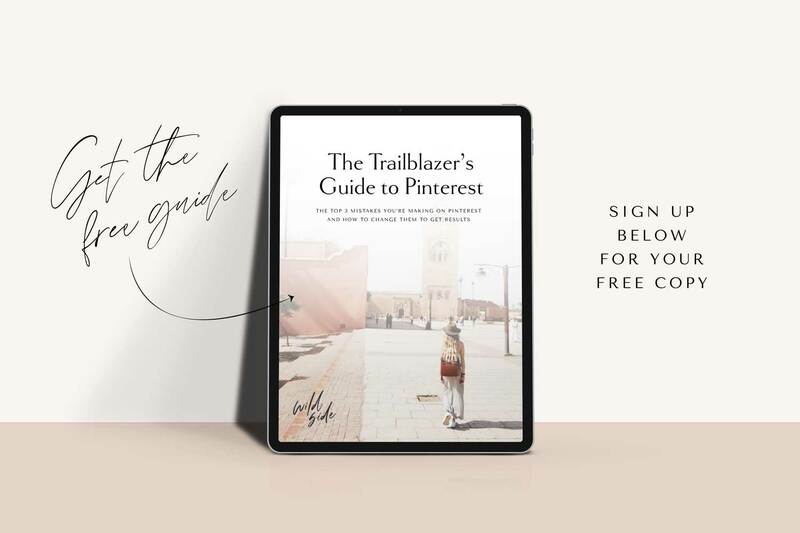 If you’re in a jam (or jamming out) with Pinterest and want some more tips on growth, check out our new freebie: The Trailblazer’s Guide to Pinterest. Sign up below and we’ll send it to you! Get freebies, tips and resources, digital nomad inspiration and more!